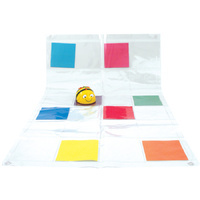 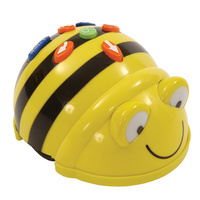 This Bee-Bot Alphabet Mat is an excellent way to learn literacy and ICT skills through play. Brightly coloured upper and lower case letters. 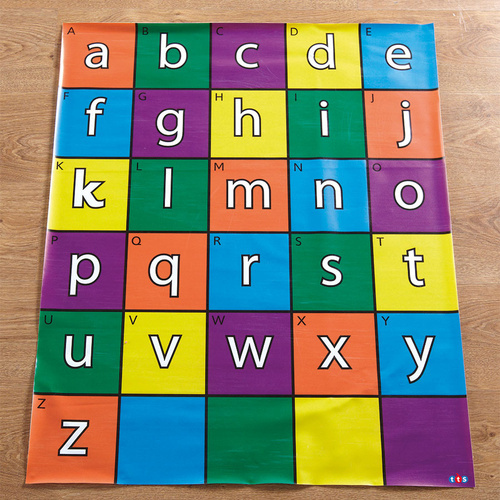 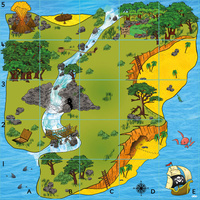 Children can explore the alphabet whilst playing a range of literacy games.